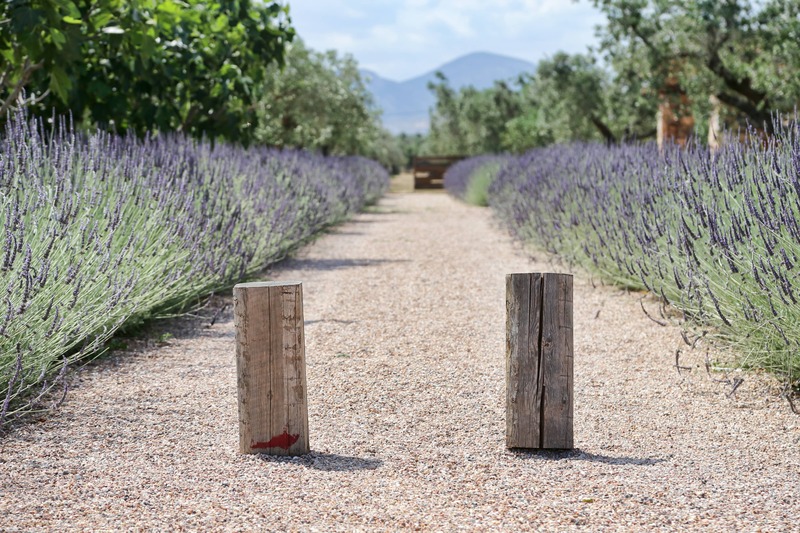 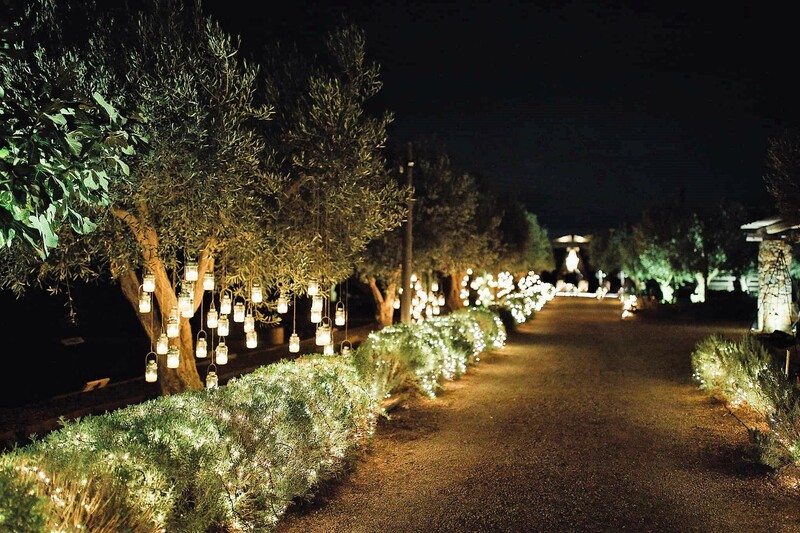 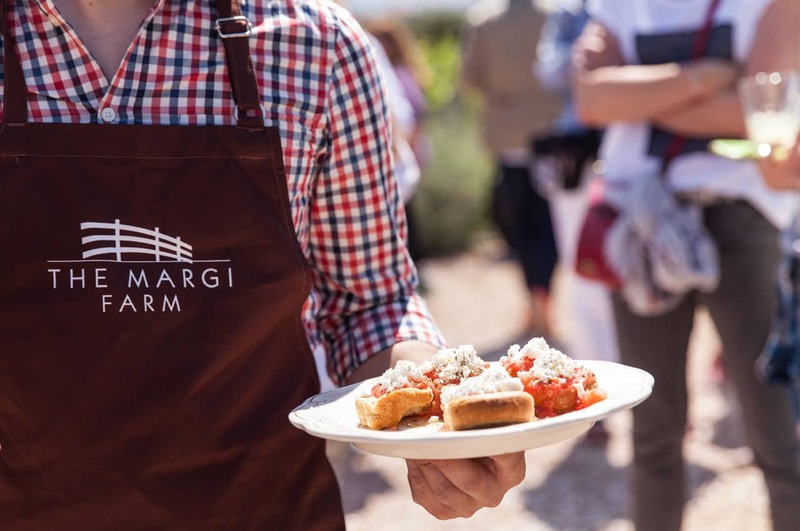 A quaint farm designed with the same passion and style as the Margi boutique hotel, surrounded by vineyards and olive trees on a 20-acre field, was a long-time dream of the owners. 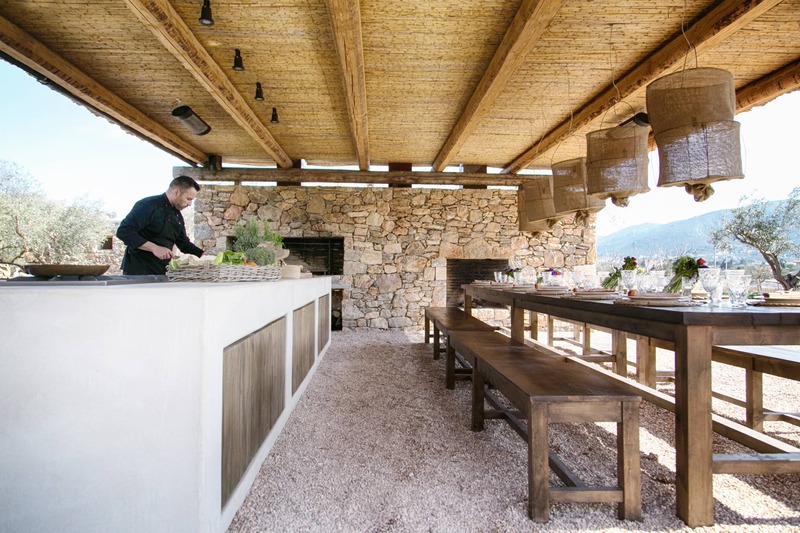 Natural farming practices provide organically produced fruits, vegetables and aromatic herbs used as main ingredients for tantalising gourmet experiences. 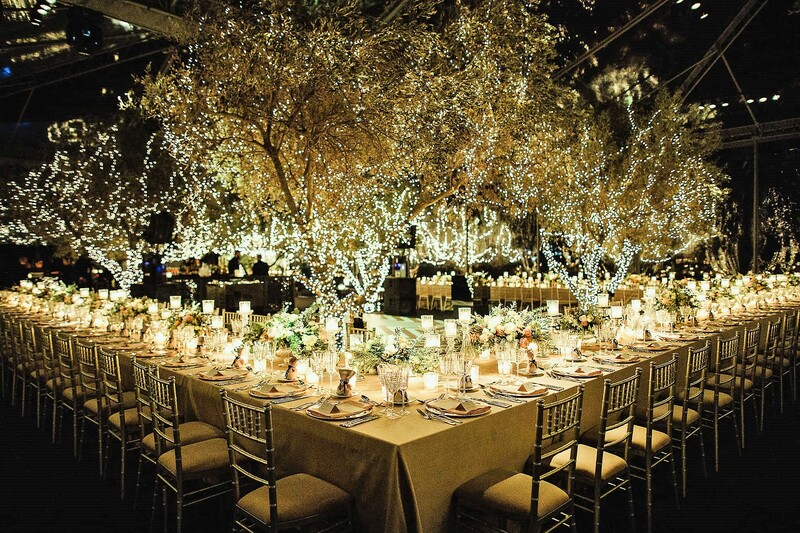 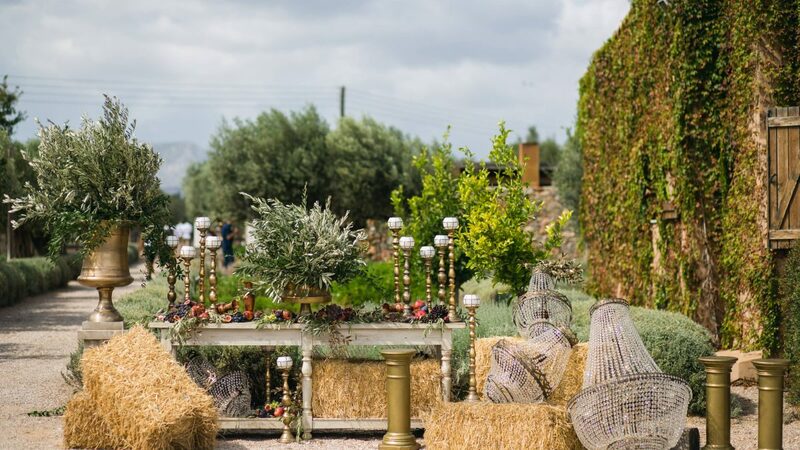 The Margi Farm lends itself for all kinds of authentic celebrations in natural settings, be that a casual lunch with live cooking by an experienced Chef or a glamorous wedding gathering under the stars.